Christmas parties: What are your rights as a landlord? It’s that time of year again – when Christmas parties are in full swing and everyone gets a little too excited by the prospect of the summer holidays. As a landlord in Melbourne, you’ll likely have tenants who are planning on throwing parties, or at least having friends over for drinks. Landlords have agreements with their tenants that must be followed – even regarding throwing parties. There are also specific requirements laid out by Consumer Affairs Victoria in the “Renting a home: A guide for tenants and landlords” document. Tenants aren’t allowed to cause disruption to neighbours or damage the property. If you trust your tenants to do the right thing, you’ll have a relaxing Christmas. If you do not, there are certain things you can do, including inspecting the property soon after Christmas Day or New Year’s Eve. What can you do if you suspect your tenants have thrown a big, disruptive party? You might suspect that a tenant has ignored the rental agreement and thrown a massive party if neighbours have made complaints. You might suspect that a tenant has ignored the rental agreement and thrown a massive party if neighbours have made complaints. You also might have had a friend who drove past and noticed that there was loud music and too many people in the home, then told you. Either way, if you believe that your tenants have caused damage to the property or unfair disruption to the neighbours, you have the right to enter the property if you give 24 hours’ written notice. This notice must be either by delivered in person during working hours, by post, or via email if the tenant has agreed to receive correspondence online. The tenant does not have to respond, but the notice must include the specific reason for your entry to the property. After 24 hours, you can enter the property and inspect, looking for evidence of damage or major disruption. If there is none, you can say that the inspection was just precautionary, but if there is major damage, you have other options. 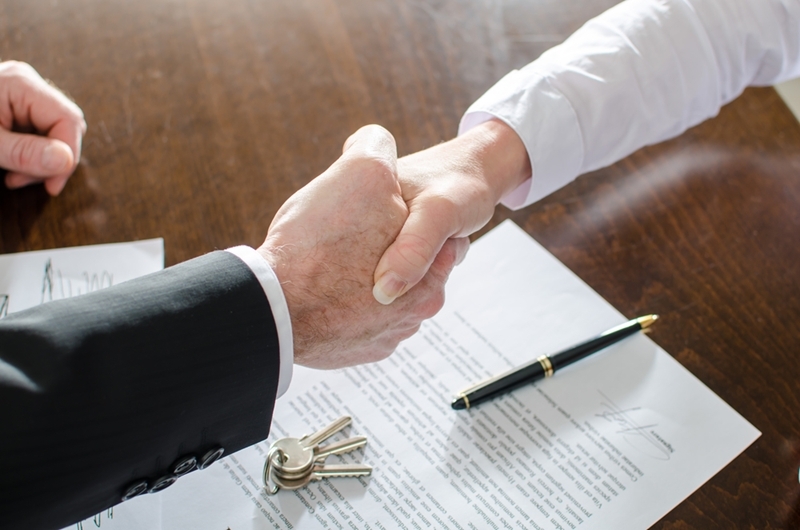 What are your rights to end a tenancy? If your tenants break the rental agreement, you have a number of options to end the tenancy. If you cannot give a reason to end a tenancy, you must give at least 120 days’ notice to your tenant in the same way as you’d inform them about an inspection. If your tenant has clearly broken the agreement and caused major damage to your property, however, your notice period is ‘effective immediately’ and you can give them any number of days (which can include none) you want before they have to vacate. Of course, your tenants must genuinely have broken the tenancy agreement for this to be viable. If they have not, then it’ll be a merry Christmas for everyone. Don’t forget to give your well-behaved tenants a gift – it is the season of giving, after all!